Have I mentioned that I love the variety of what I do -from catering to canapés to classes? 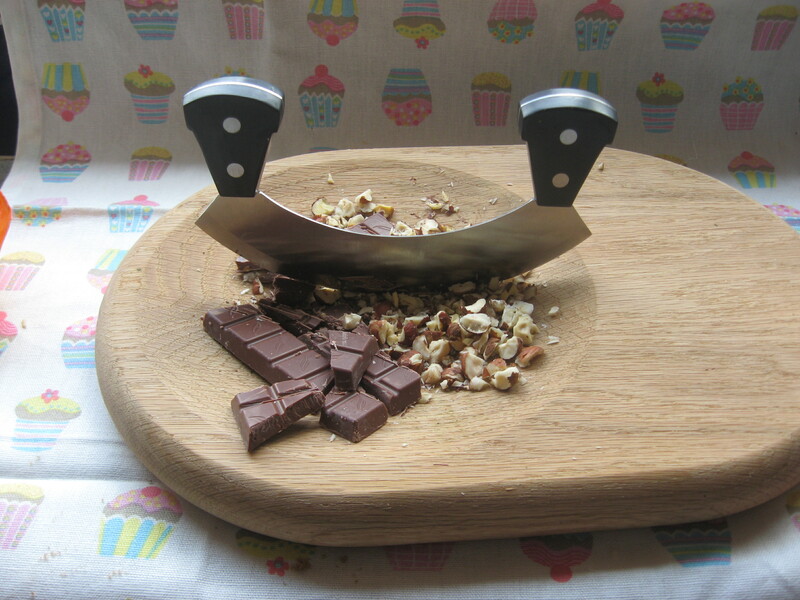 One of my latest ventures is Chocolate Cookery Classes at the famous Butler’s Chocolates. 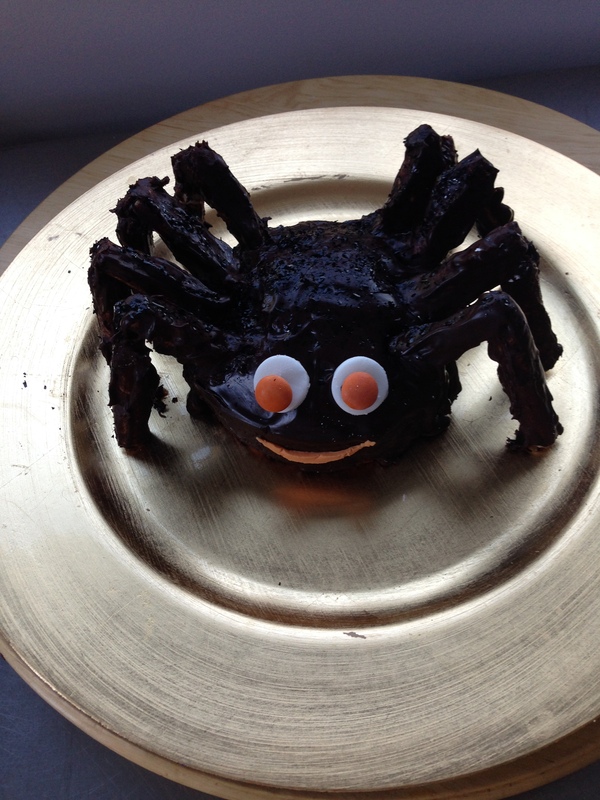 So when they asked me to do a Halloween class I had to put my thinking hat on and Sammy the Spider was born …..
To make this cake and be the star of your Halloween Party just follow my instructions which I hope don’t ramble too much….. 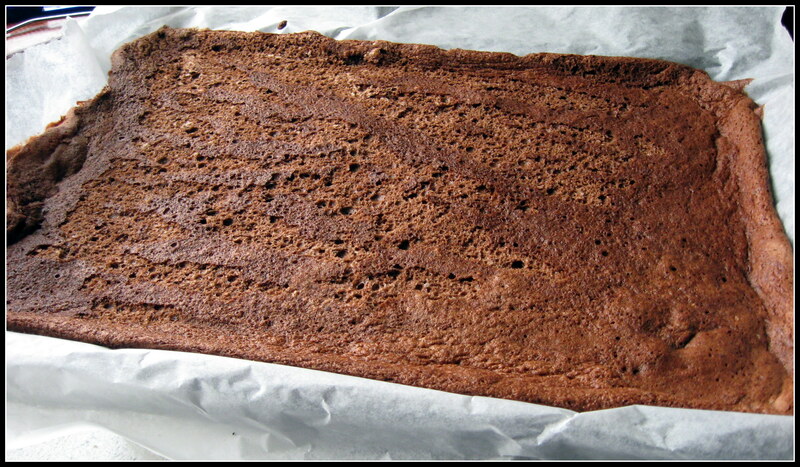 The body of the cake is made using one of the most versatile chocolate cake recipes you’ll ever need. I was introduced to it about 10 years ago by Tess and Nicola when I worked in Wicklow and since then I’ve used it for cakes, muffins, mini cupcakes, sweet canapés …..and now spiders. Mix the milk and oil in a jug and whisk in the egg yolks. Whisk the egg whites until they’re thick and glossy (as if you were making meringues). Add the wet ingredients to the dry, mix well and then fold in the egg whites – being careful not to knock out all the air. And that’s it ! 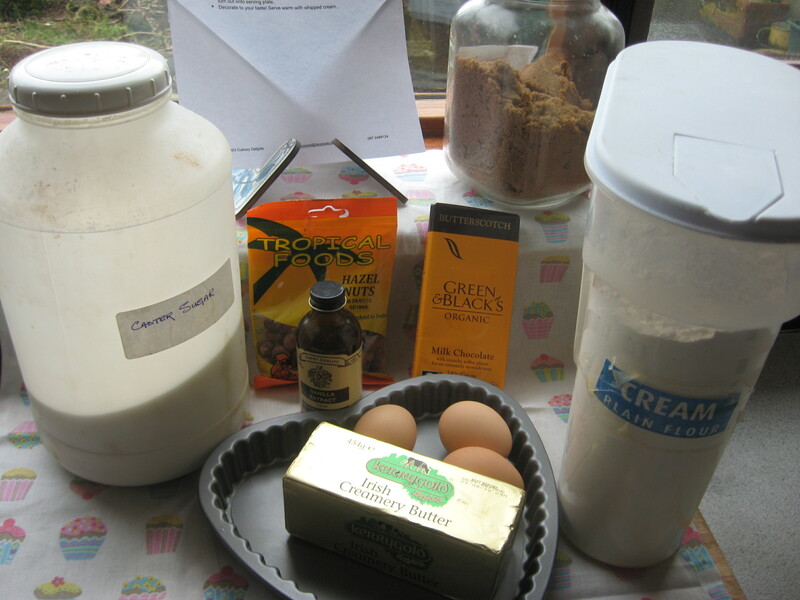 Now pour mix into baking tins – I used two 11.5 cm and one 20 cm- you could make 2 large cakes or 4 small ones. Bake for 12-15 minutes, until firm to touch. Leave to cool in the tin for about 5 mins then turn out onto a wire rack and allow to cool completely. Note: It’s not worth halving the recipe to make just one small cake so freeze the extra cakes for another day – or make a family of spiders! 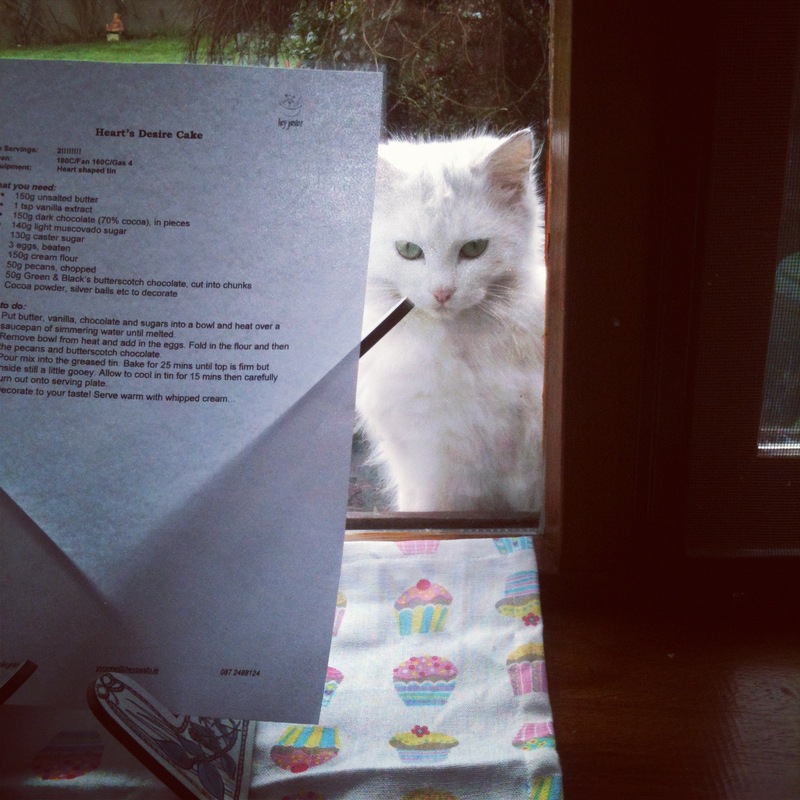 Now comes the fun part – the decorating. 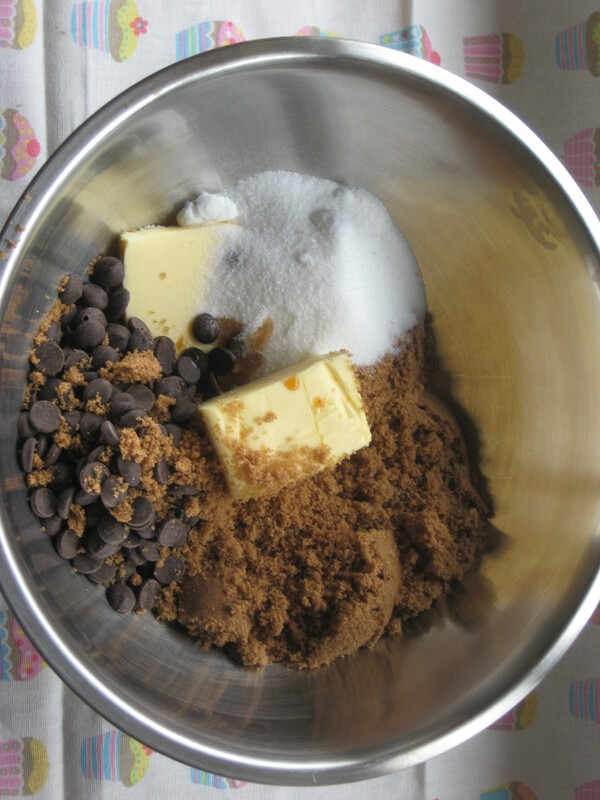 To make this you simply heat 200ml cream until simmering then pour over approx 125g dark chocolate chips and stir until melted. 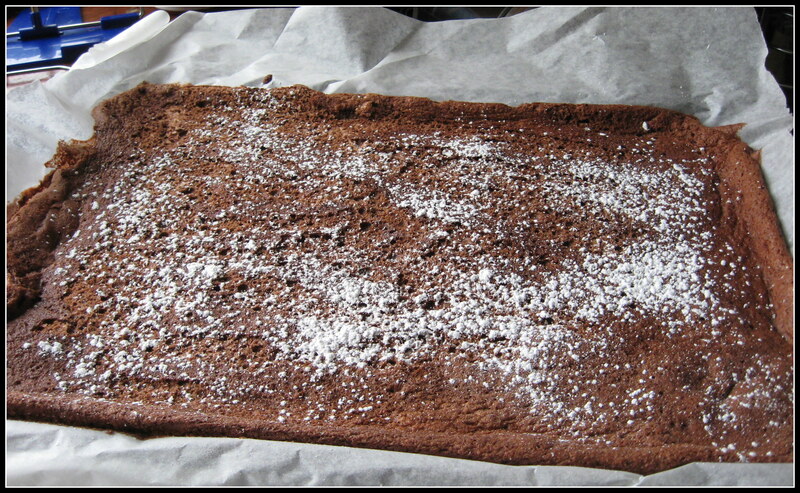 If you think it’s not thick enough you can add more chocolate but do remember it will thicken as it cools. 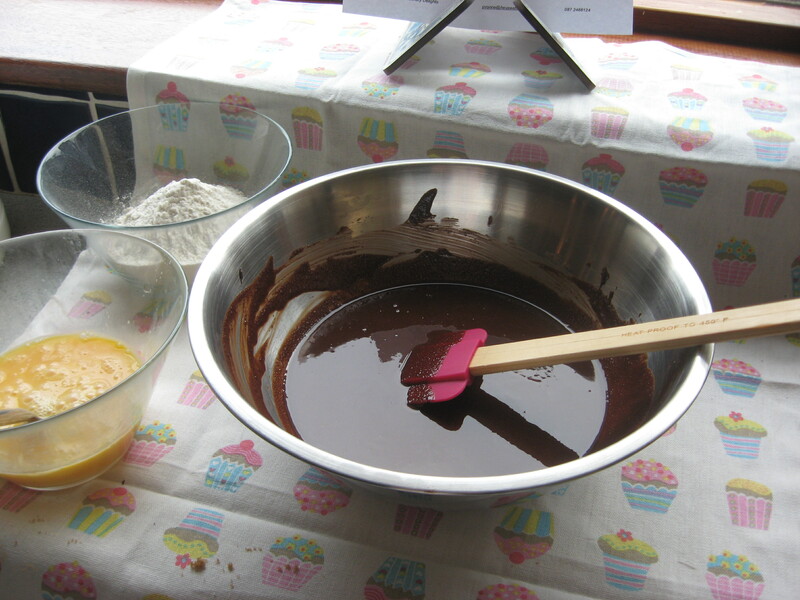 Cover the body of the cake with the ganache then get ready to add the legs. 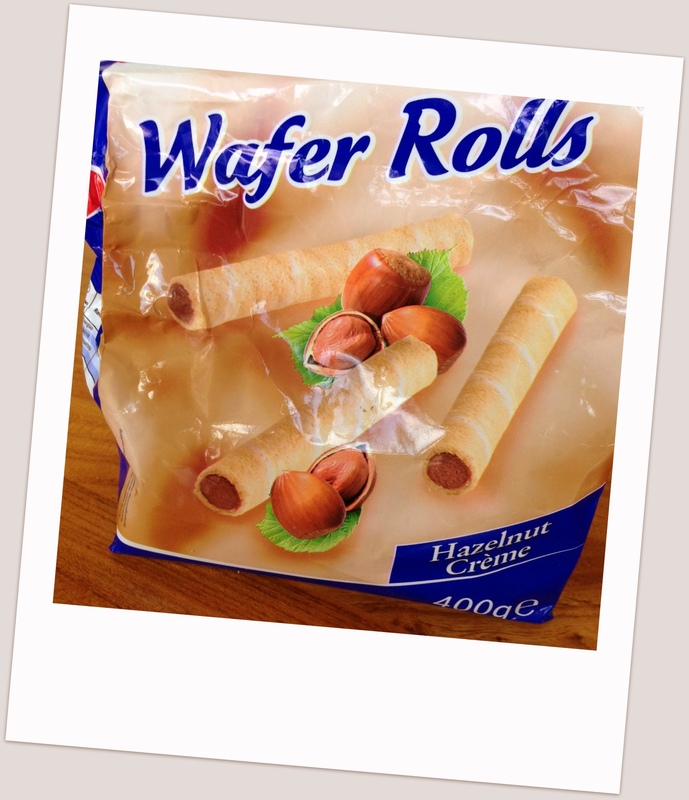 I used wafer rolls for the legs though I think chocolate fingers might work as well. For the face you need some roll out icing – white for eyes, orange for mouth. Stamp out two white circles for the eyes, ‘glue’ onto the body and then attach an M&M’s to each circle with a little of the ganache. To make the mouth cut out a smile from the orange icing and stick it on. Et voila! 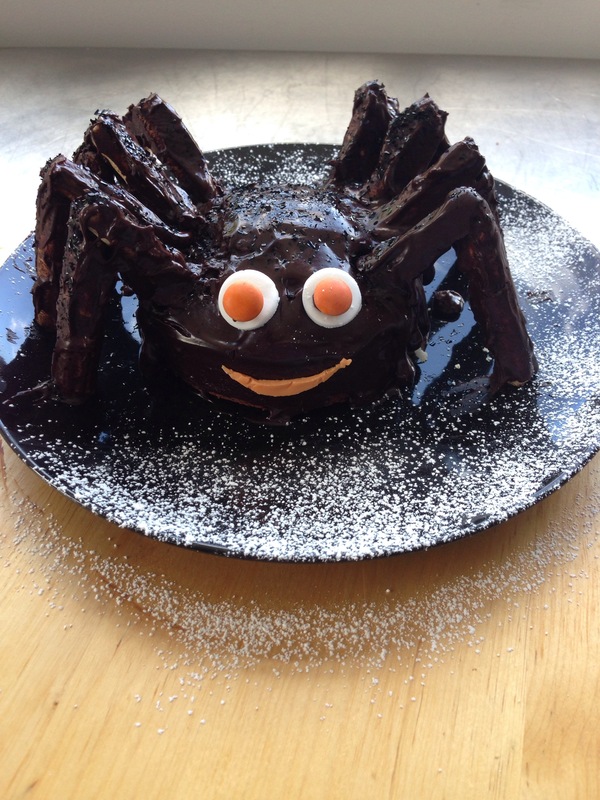 Your Halloween spider cake is complete and totally worth the mess! Happy Cooking & Happy Halloween! To cook the scallops make sure your pan is red hot, add a little butter and oil, and sear the scallops (seasoned with little salt & freshly ground cumin) for 1 min each side. You want a nice caramelised colour. Serve the scallops on a dollop of purée with salad leaves drizzled with balsamic vinegar. Turn your oven to 180C /Gas 4. To cook the duck – score the skin with a sharp knife and season well. Place the duck breast(s), skin side down, on a cold pan and bring up to temmperature. 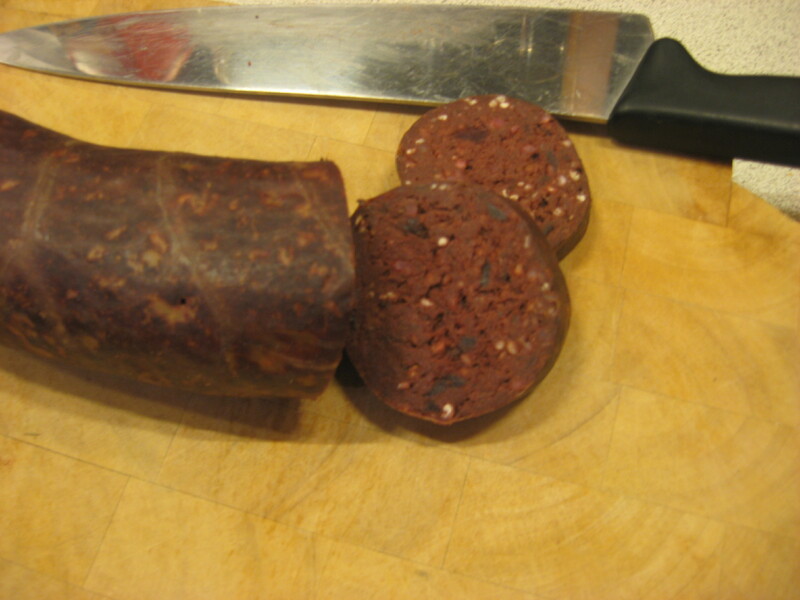 (this will stop your meat seizing up ) and cook for 6 mins. Then turn the duck over and add 25g butter, 1 star anise and a sprig of thyme to the pan. Baste the breast(s) with the juices and then transfer to pre heated oven (check your pan is oven proof, if not transfer duck to roasting dish!). Roast for 5-6 mins for pink or 10 mins for well done. Baste the duck with the juices and allow to rest for 5 mins before carving. Serve the duck breast on a bed of mash with plum sauce spooned around. This rich, luscious chocolatey dessert looks really well served in martini glasses. Mix 2 tbsp of your liqueur of choice (I used Cointreau but I want to try Mint Baileys…) into 170ml ofdouble cream. 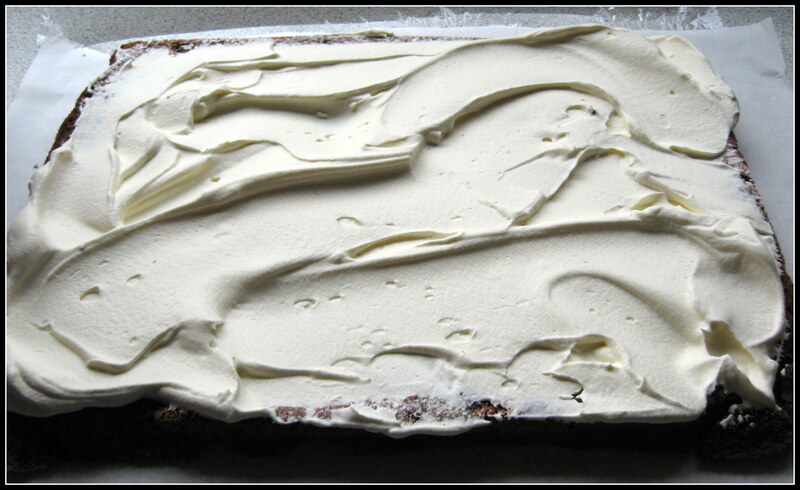 Remove 3tbsp of the cream mix and reserve for later. Then heat the remaining cream in a small saucepan until just boiling. Pour the hot cream over 50g dark chocolate pieces (70% cocoa please!) and stir to melt the chocolate. Divide the mix between 2 martini glasses and allow to cool. Whip the remaining cream and spoon over the chocolate ( think a pint of guiness!). Then allow to chill in the fridge for at least an hour before serving. To make sure your meal flows smoothly make the dessert, pea purée and plum sauce in advance. You could also make the mash a little ahead of time if you want. Set your beautiful romantic table, make yourself beautiful/handsome. Pour the champagne. Then return to cooker and sear the duck (I advise wearing an apron for this part!). When you have transferred the duck to the oven, cook and serve the scallops. Allow the duck to rest while you reheat the sauce and the mash – plate it up and enjoy. 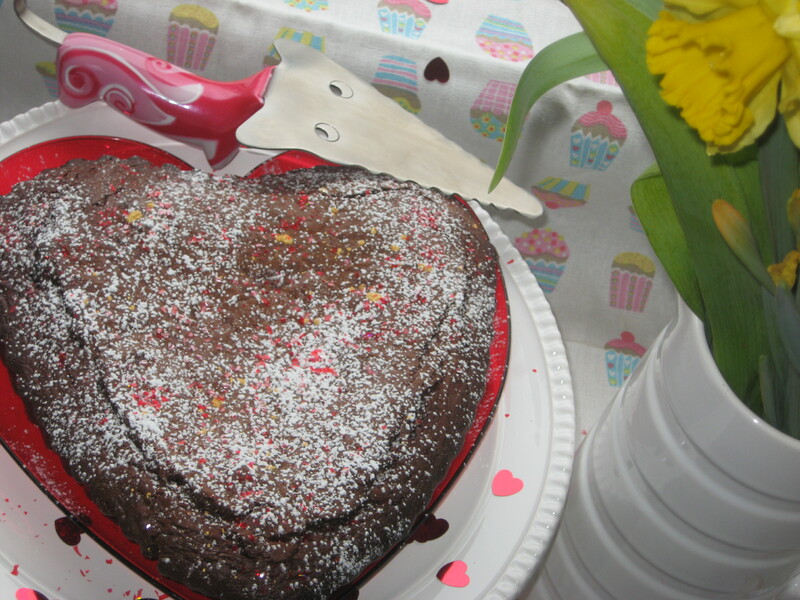 All you need to do with the dessert is dust with cocoa – using a heart stencil of course. So it’s that time of the year – Valentine’s Day or should I say the ultimate Hallmark day! 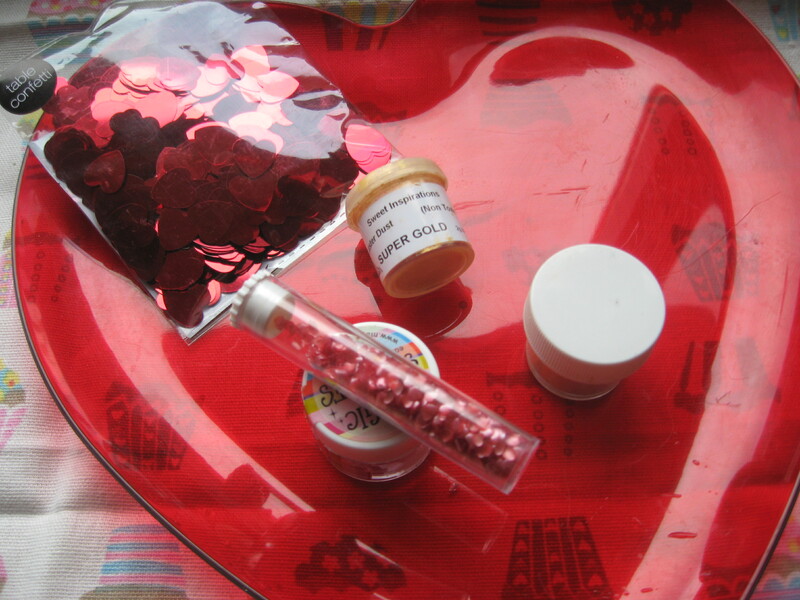 Time to bring out your inner romantic and make everything pink and heart shaped…….. 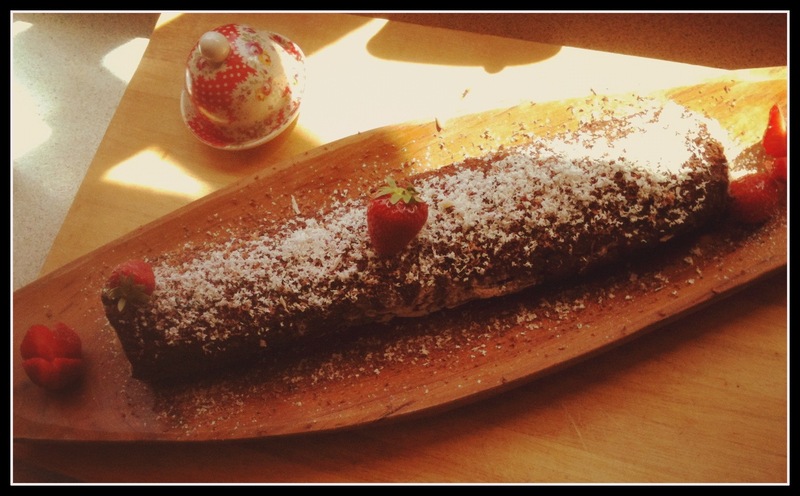 I came across this recipe when I was putting together a ‘Cupid’s Cooking’ class last year and it went down very well. 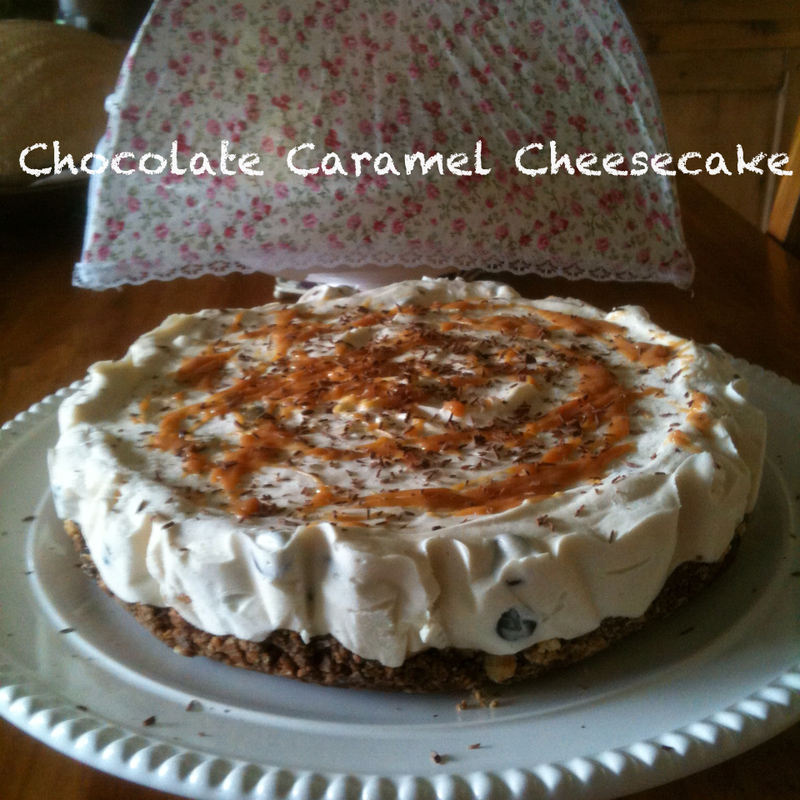 I think it came from Delicious Magazine so I hope they don’t mind my variation on it! It’s quick , easy and delicious so go on, give it a try………..
Place bowl over a saucepan of simmering water and heat until melted. Finally stir in the chopped hazelnuts and butterscotch chocolate. 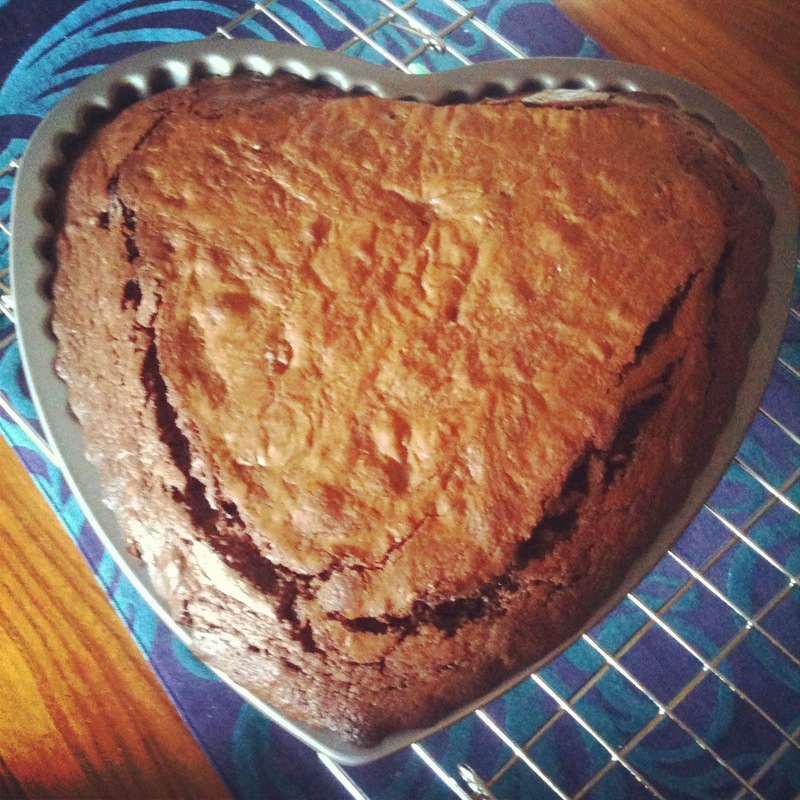 Pour the cake mix into a buttered, heart shaped tin and bake in a preheated oven for 25 mins until top is firm to touch but cake is still squidgy inside. Allow to cool in tin for 15 mins before carefully turning out onto serving plate. and serve warm with whipped cream and lots of love……..
Did I mention I had a very interested observer while all this was going on…. 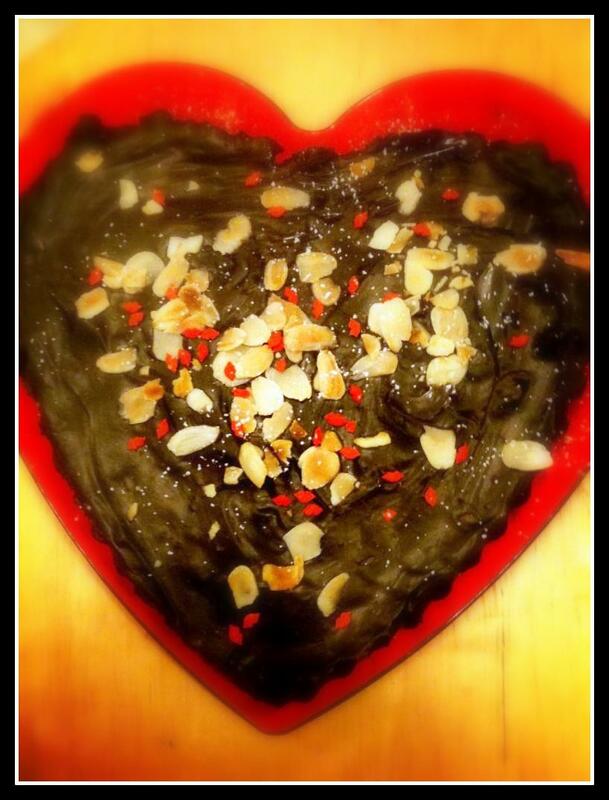 PS Valentine if you’re reading this, I have the cake so flowers or jewellery will do………. Irish Food Heroes & a starter for Valentine’s.. There is a great food community in Ireland and I consider myself very lucky to be part of it! Last week I went to the Foodie Forum in Galway and spent the day catching up with people and learning lots. Thanks to Cormac & Jacinta for organising the event. One of the things that I always find funny is how many us know each other by our twitter names rather than our ‘real’ names – in fact it was suggested that in future name badges should carry both handles! For me the highlight of the day were the MasterClasses by Stefan Matz of Ashford Castle , Michael Viljanen of Gregans Castle Hotel (still at time of writing!) and Wade Murphy of Doonbeg Lodge. If I could produce food like theirs I would die happy! Following these masters Bryan McCarthy of Springfort Hall introduced us to his philosophy on head -to-tail use of his home reared pork – we got to taste sausages, ribs, pate, pork belly…………..I’m now really looking forward to his 9 course tasting menu next month! The final class of the day was from one of the grand masters of the Irish Food world – Sir Jack of McCarthy’s of Kanturk. Jack dazzled us with his array of puddings or boudins including the Midleton whiskey one that was served to the Queen on her Irish visit last year (which tasted very nice!) 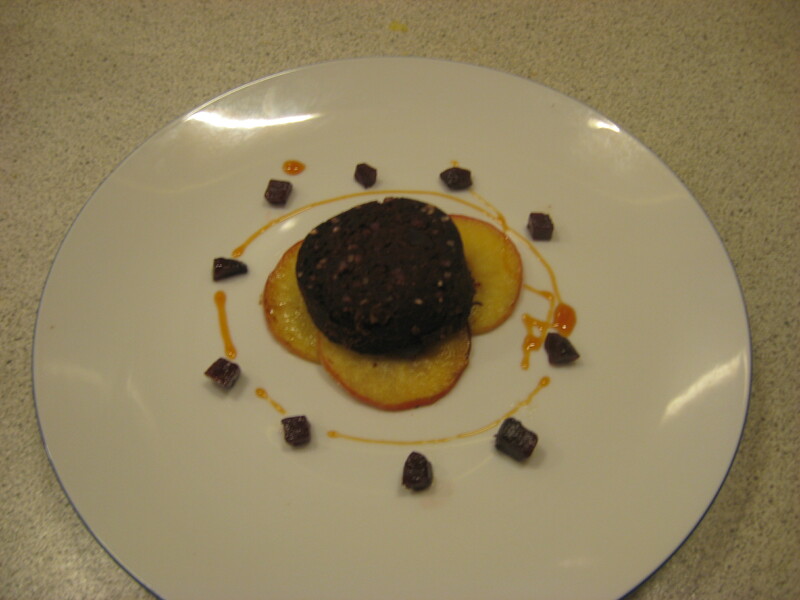 He has even developed a n ice crean using his chocolate, pistachio and mint pudding – it’s interestingly good! 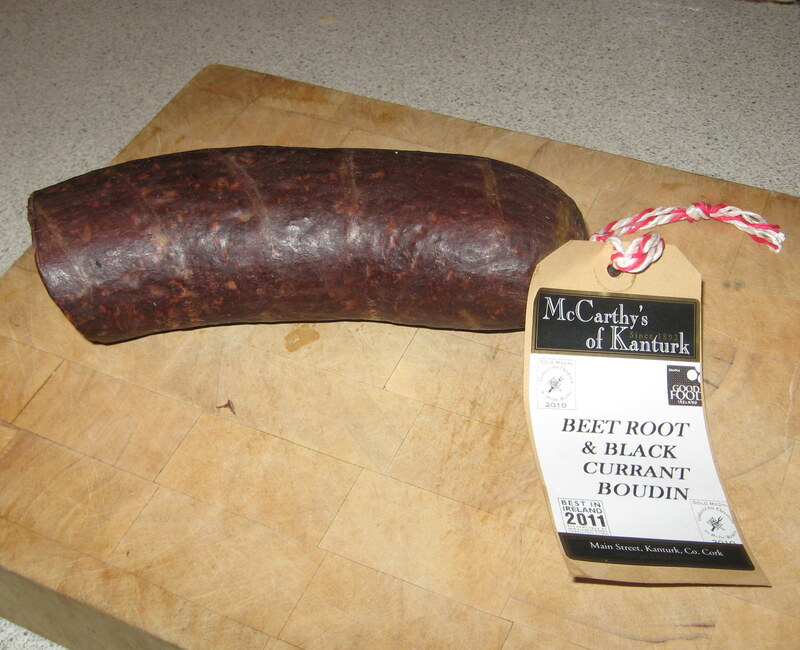 Jack gave me a present of a beetroot and black currant boudin which I couldn’t wait to get home and try. Jack told me that the pudding is an ancient Irish fertility symbol and I believed him!! 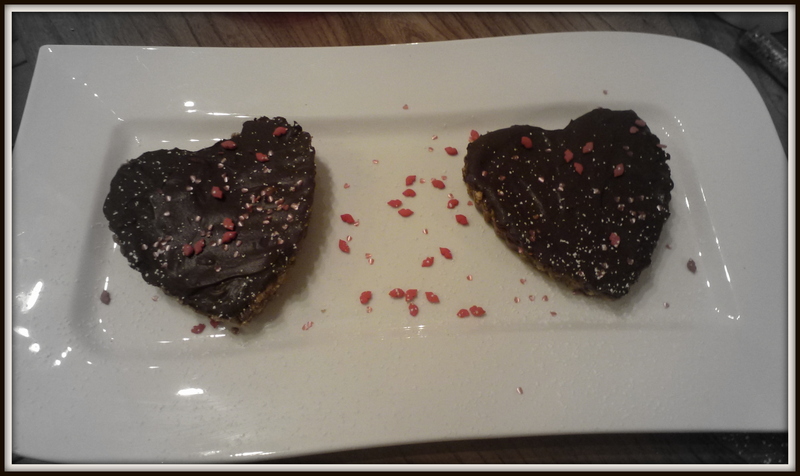 So I decided to try it as a starter that could be served for Valentine’ s Day! Layer the apple slices in the centre of your plate, place the slice of pudding on top, add some caramelised beetroot cubes and drizzle with some Highbank Apple Syrup – then just taste the magic!